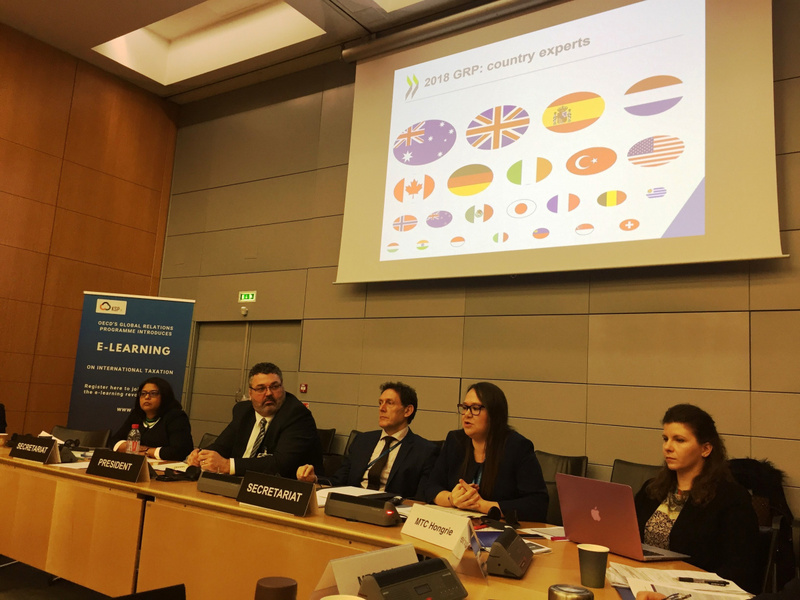 Roman Bichevoy, IOTA’s International Taxation Expert, represented the organisation in the Capacity building week in OECD on 19-21 February in Paris, France. This was a series of meetings organised by Global Relations Programme (GRP) and Forum on Tax Administration (FTA) of OECD. The Ministry of Taxes of the Republic of Azerbaijan organized its Annual Forum in Baku on the 18 February 2019. This year’s Forum was dedicated to discuss taxes, transparency and development. An IOTA Case Study Workshop was held on 12-14 February in Budapest on a very special subject: “Prevention of VAT fraud in the automobile sector". Stronger coordination amongst tax administrations to stop at an earlier stage VAT fraud in the automobile sector is needed in most of the EU Member States as well as in non EU Member States. 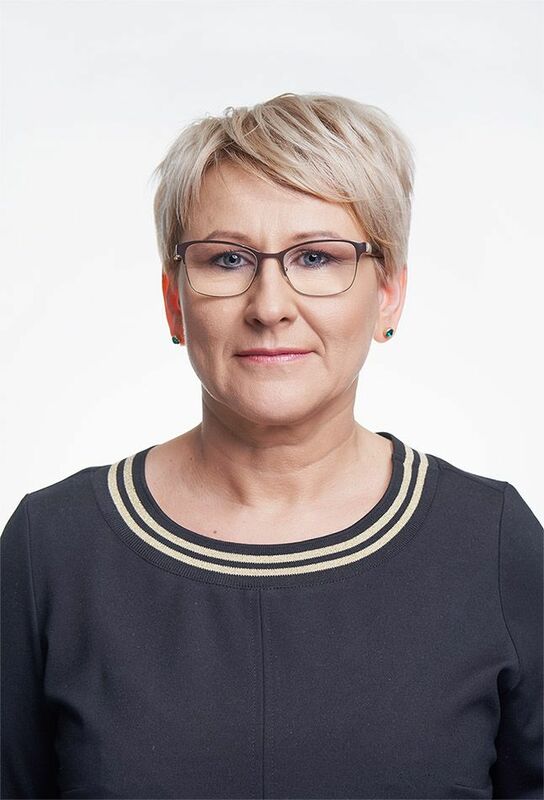 Ms Ieva Jaunzeme has been appointed as the new Director-General of the Latvian Tax Administration for a 5-year term. In January the Estonian Tax and Customs Board in coopertion with an Estonian bank, LHV Pank, launched an Entrepreneur Account simplifying the payment of taxes and reporting for private persons engaged in entrepreneurship. Hans D'Hondt, the chairman of the Belgian Federal Public Service Finance, was elected as government manager of the year 2018 by the Flemish Association for Administration and Policy (VVBB). The prize was presented in Brussels on Monday 28 January 2019. Relevant measures have been taken to ensure transition to a new tax system taking into account leading global practices. This process is carried out through relevant amendments both to tax administration and tax legislation without compromising economic growth, embedded business habits and business environment. In the spirit of developing SRS customer service, personal consultations are now available by phone in Latvia. Local customers and as well Diaspora clients can reach SRS client services by phone. This personalized consultation means that in most cases, clients can receive consultations, based on data available to SRS, over the phone. To date, this service was not available because SRS could not verify the identity of the person calling. The position of Executive Secretary of IOTA has been announced for the term 2019-2022. We are looking for outstanding individual who as the Head of Secretariat will develop further the Organisation. The deadline for submission of applications is 1 April 2019. The 115th meeting of the Executive Council of IOTA took place in Sweden in the city of Malmö, on the 24 and 25 January 2019 and was hosted by the Swedish Tax Agency (Skatteverket). Addressing the Council, Ms Katrin Westling Palm, the Swedish Director General spoke about the relevance of IOTA as an important forum for the sharing of knowledge and good practices in key areas where IOTA members can benefit from cooperation and capacity building exchanges.